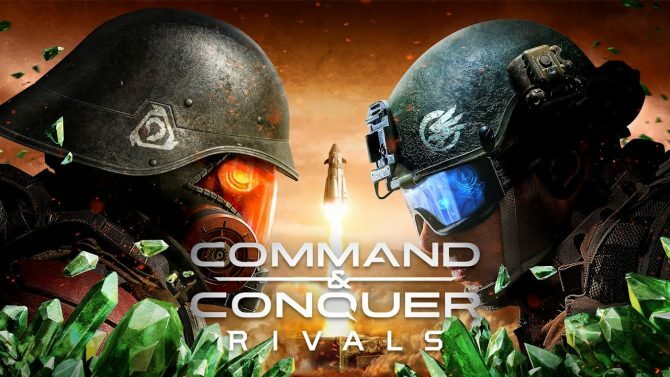 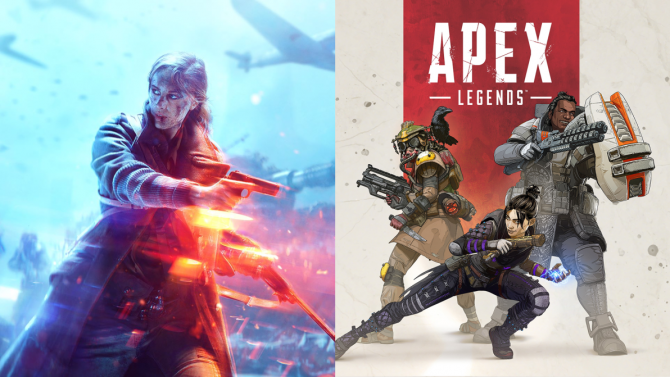 While EA is releasing two battle royale experiences, Apex Legends and Battlefield 5: Firestorm, close to each other, it doesn't think they will compete. 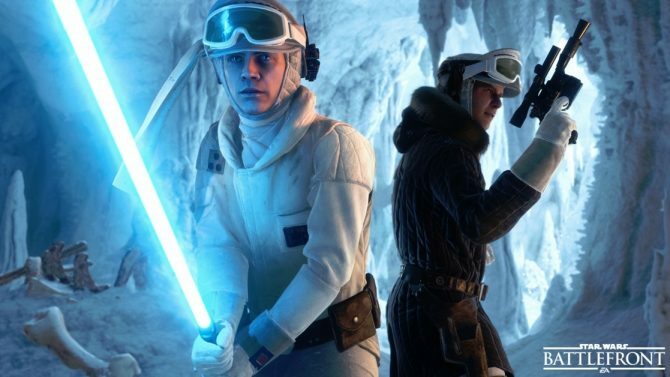 The majority of Electronic Arts' investment is in creating new IP, while Respawn Entertainment has another project in the works besides Star Wars: Jedi Fallen Order. 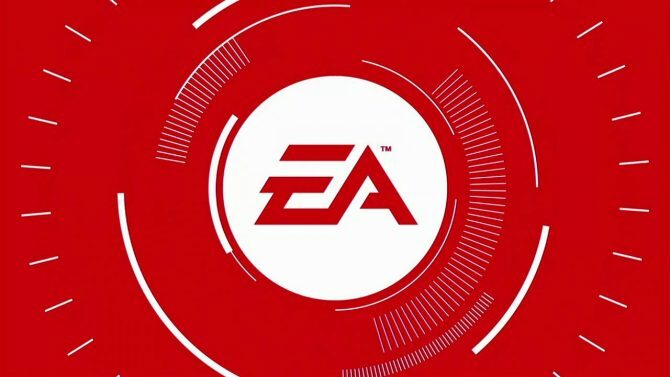 Electronic Arts CEO talks about the decision of some regulators to classify loot boxes in some games as gambling, including FIFA 18. 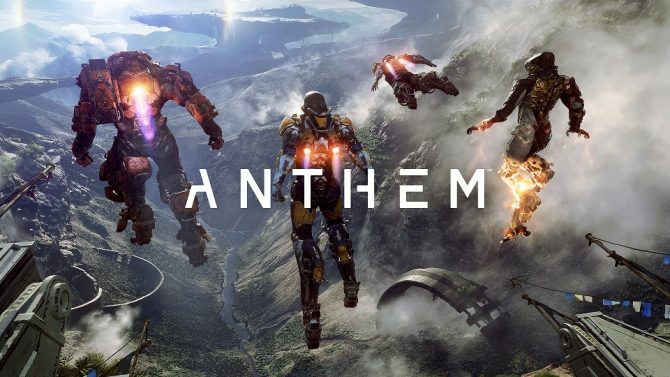 Following the announcement of the new release window for Anthem, Electronic Arts' boss boasts confidence in the game's development and launch date. 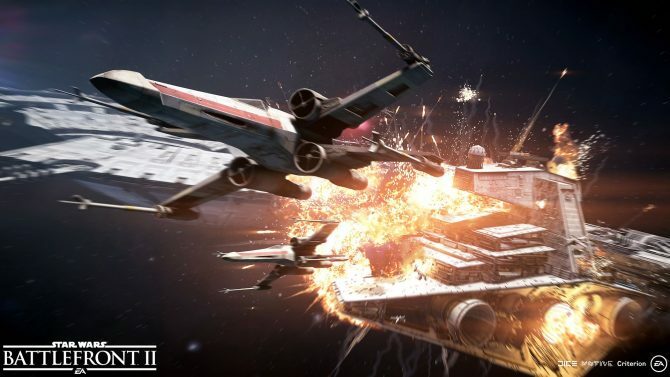 Electronic Arts comments on when microtransactions will return to Star Wars Battlefront II, Disney's position on the issue, and more. 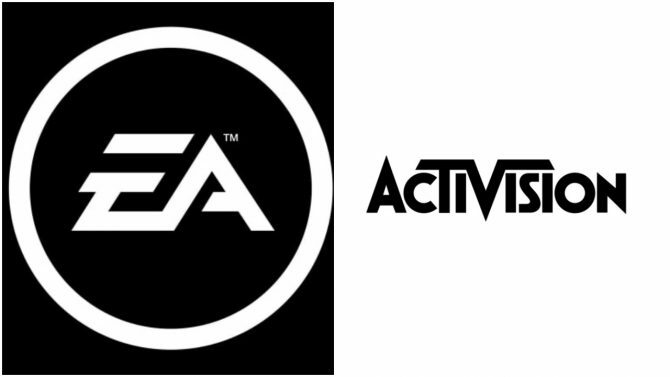 Electronic Arts teases a new IP by BioWare, belonging to the action-adventure genre. 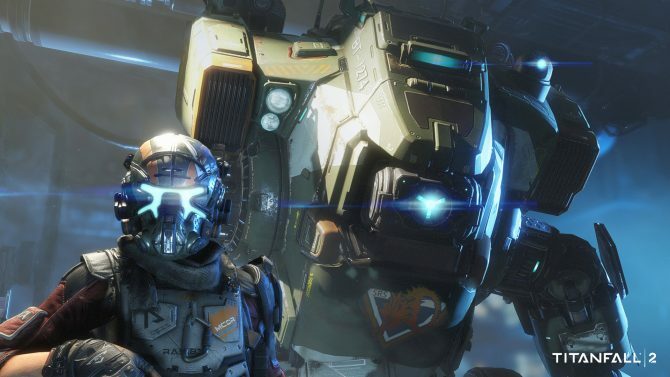 While Titanfall 2 sold less copies than expected, Electronic Arts is still committed to the game and its relationship with Respawn Entertainment. 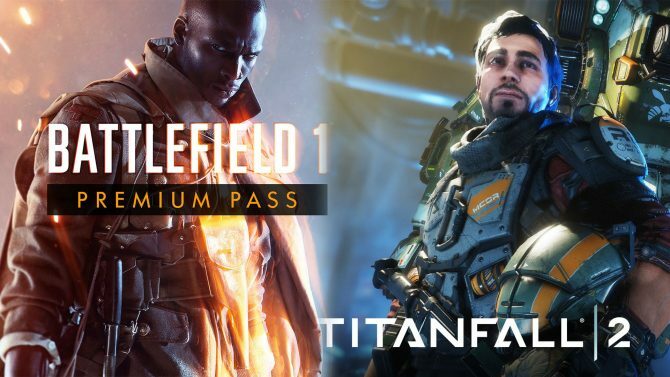 During Electronic Arts' financial conference call related to the quarter ended on September 30th, CEO Andrew Wilson and CFO Blake Jorgensen talked about their optimism for both Battlefield 1 and Titanfall 2. 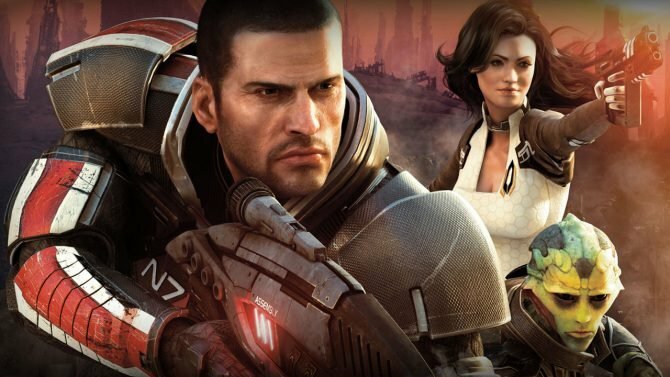 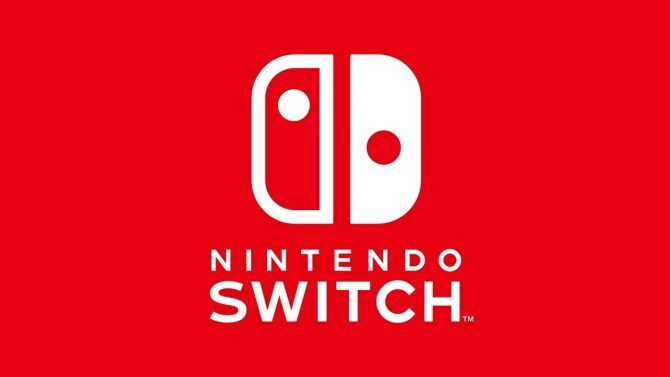 During Electronic Arts' financial conference call related to the quarter ended on September 30th, Chief Executive Officer Andrew Wilson talked about the possibility of releasing remasters of some of the company's older games. 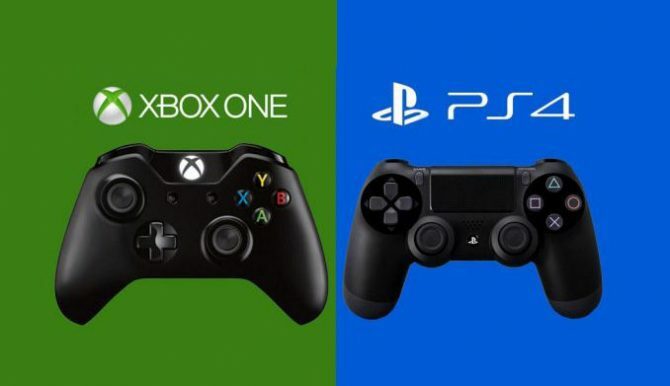 During Electronic Arts' financial conference call related to the quarter ended on September 30th, CEO Andrew Wilson and CFO Blake Jorgensen talked about Electronic Arts' stance on the upcoming new consoles like PS4 Pro and Project Scorpio.